Connie’s Home is one of the most unique homes that Serving Orphans Worldwide supports. The children in Connie’s Home have all been given over to them by government orphanages because the government facility cannot adequately support the child’s needs. They also provide work for female juvenile offenders through a work-release program approved through the Thai courts. Up until recently, the home was fully funded by the couple that oversees it. However, Serving Orphans Worldwide recently began supporting some of the operational budget of Connie’s Home so that they can pursue sustainability. The couple that began this home already have chickens and ducks to lay eggs and are in the process of implementing a fishery and garden to further cut down on food cost and supplement their income. We are proud to support such a forward thinking, intentional home. Please consider coming alongside us as we support sustainability and proper care for the most vulnerable of Thailand’s orphaned children. And the home does just that. Connie’s Home provides a place of love and care for children who cannot be supported by either their biological families or the government. In doing so, the home looks to provide adoptive families for children in their care. All school age children at Connie’s Home are able to attend school. The home also provides the children with music time, outdoor time, and age-appropriate class time to give them both daily structure and a childhood. In seeking to restore the children’s health, Connie’s home also cares for them in a way that shows them the love of Christ. The children are taught about Jesus and what it means to love Him.  Connie’s Home takes in the weakest, sickest children and nurses them back to health, freeing them to be adopted stateside or internationally. At this home, children are given access to medicine and proper care for their illnesses and disabilities. Once healthy, many of these children are eligible to be adopted into forever families!